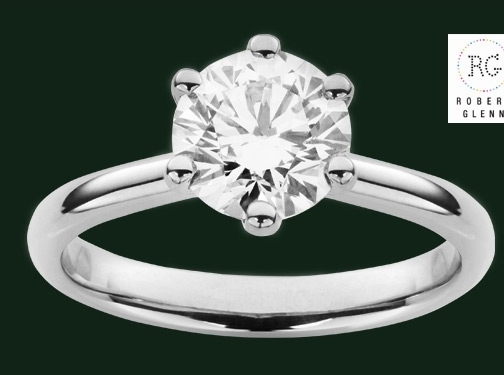 Established for over 25 years, Robert Glenn has a reputation for superb craft allied with great design and customer service for high end jewellery including diamond engagement rings, necklaces, earrings, bracelets. UK (London) based business - established over 25 years ago - providing bespoke jewellery for sale. Website includes product catalogue, full contact details.